Our customer success reps. will implement sales support action items as needed to promote excellent customer service and ensure customer satisfaction. We provide full on the job training in learning a product line to inform, assist and educate customers on how products work. All candidates must have excellent written and verbal communication skills, and a commitment to quality support service to customers. 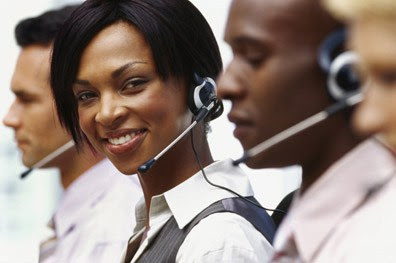 Adhere to provided training materials to ensure even customer service.